Childhood is the best time to take preventive measures to reduce the chance of speech and language problems, along with of course, carving out a love for reading and absorbing knowledge. Reading is crucial for speech development and more importantly, developing a love for words and speech. It is an understatement to say that introducing your child to books as early as possible will help with speech and language development. 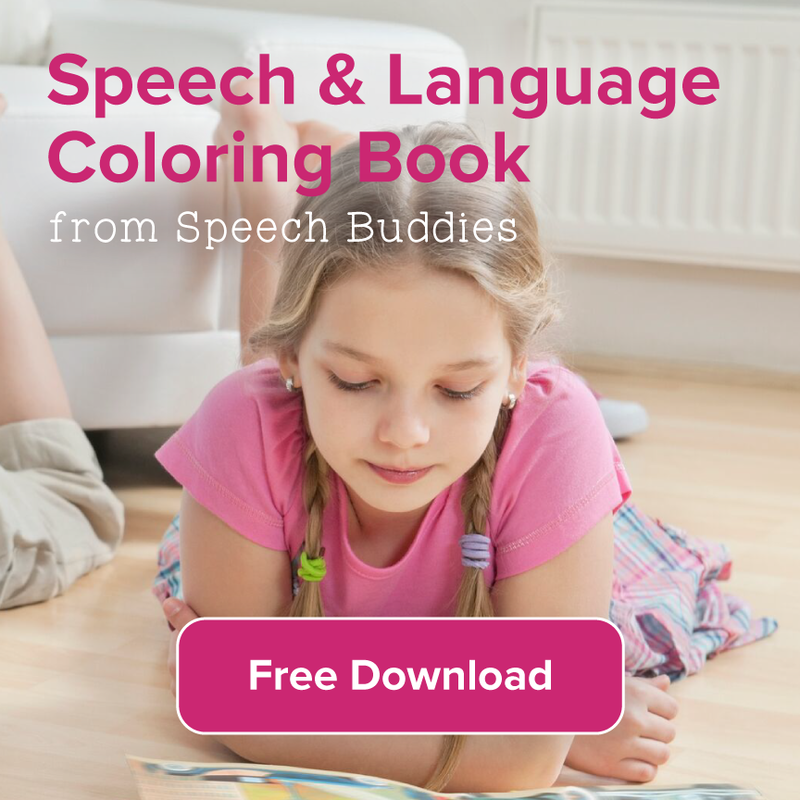 It can also help children overcome speech delay or other speech challenges. Kids ranging between the ages of 8 months to 2 years are attracted to colorful visuals and dynamic cartoons of mystical creatures, and these are essential to hook their attention. A consistent habit of reading will not only stimulate their visual creativity, but it will also introduce them to new words and sounds to help with speech construction. If you really want to put an effort into making reading time fun for your child, focus on being as dramatic as you possibly can. Create dramatic sounds, the appropriate oomphs and aahs to keep their attention hooked. It’s also best to pick out books that have rhyming words to add a poetic effect. Experts believe that repeating the same stories over and over again is a great exercise to overcome speech and language problems as it will sharpen sentence construction and vocabulary learning skills of the child. Allow the child to pick out a favorite story that they love repeating. Great for older kids, the 11th book in the widely popular Wimpy Kid Series, Double Down introduces a spooky and thrilling Halloween theme. It narrates the common fears of a little boy, for instance, ghosts in the closet, monsters under the bed, and sharks chasing through the night. One of the best Halloween books of all time, it introduces little children to a spooky tale of trick and treating with colorful and attention-grabbing illustrations. Another great read for the older ones! 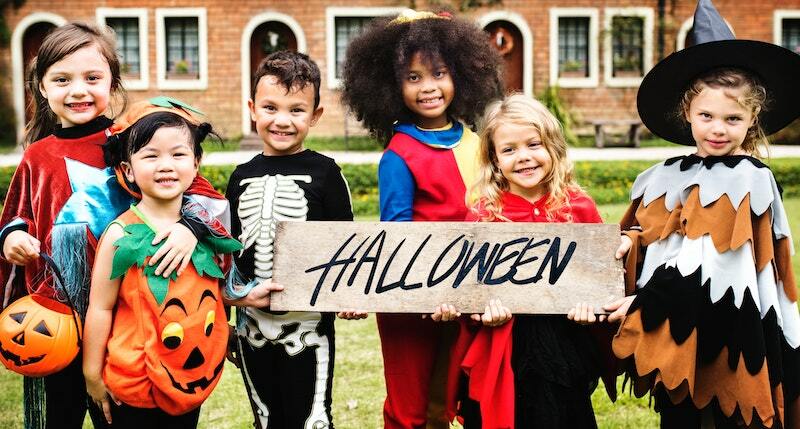 The mayor decides to cancel Halloween because of the disturbingly mischievous Halloween escapades of the Herdman kids, forcing them to make some exciting plans of their own! A fun and excitingly horrific journey of a witch who undertakes all kinds of amazing adventurers and concocts fascinating spells with her pet cat, Wilbur, by her side. The book is filled with amazing illustrations. An incredibly engrossing read about a witch who struggles to release a pumpkin in her garden, inspired by Russian folklore, the book comes with amazing illustrations that will keep your child hooked. Some of the links provided on Speech Buddies are affiliate links. We receive a small commission on sales made through these links. We only endorse products that we love. Calling all Speech Buddies readers! We want to hear from you. What Mommy blogs do you read? What blogs are your favorite? 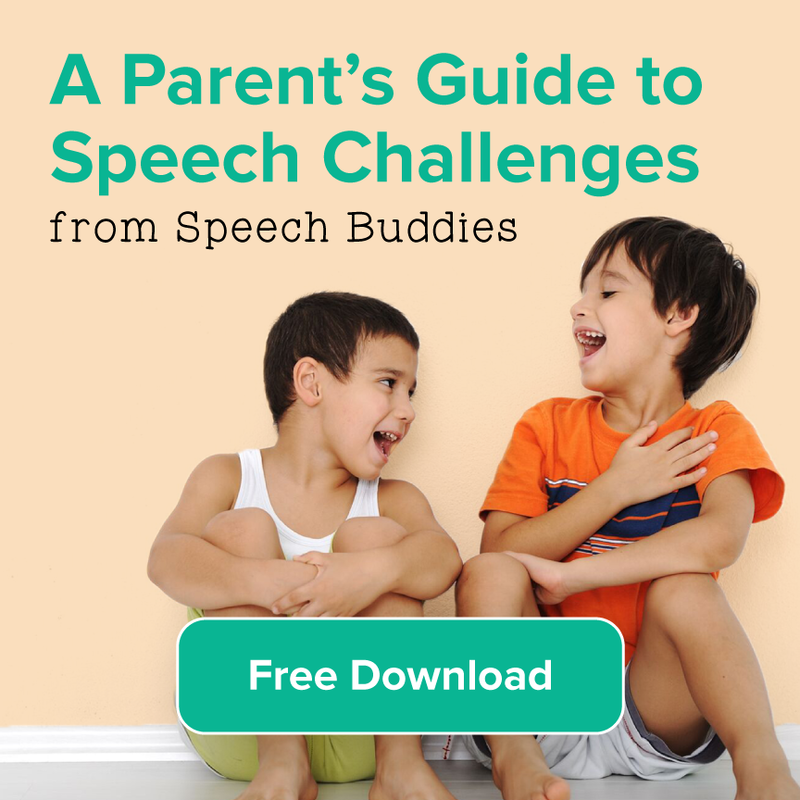 Let us know for your chance to win a free set of Speech Buddies flashcards. What are your favorite blogs? Why? As children grow and their language develops, they learn more than just words. They learn about the world around them and how to socialize with different people in different contexts. They learn how to adapt their behavior depending on their conversation and social environment. These rules of communication are called pragmatics, and will vary depending on the development and culture of the child. 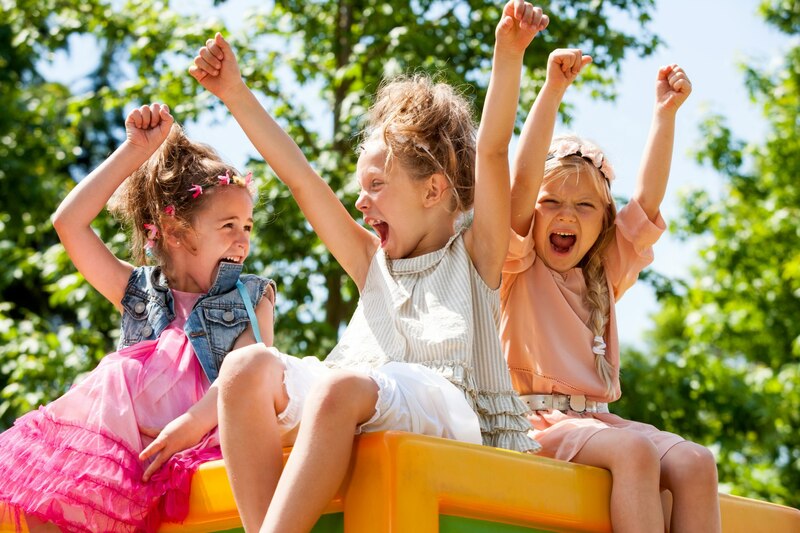 Kindergartners will behave very differently on the playground than in the classroom. Likewise, preschoolers in Japan and France may have different social communication expectations placed on them. While the United States remains a melting pot of many different cultures, research shows some common benchmarks in the development of social communication. And while it’s important to remember that all children may develop at their own pace, growth of these social skills is important for both social and academic success. Our eyes can reveal a lot about us and our social use of eye contact is a vital act of communication. They can reveal whether we are interested or distracted, whether we are telling the truth or a lie and suggest how confidence we feel. This is why it is important for children to develop a communicative competence through appropriate eye contact in order to become better engaged with others. Children begin learning pragmatics at birth and continue to develop these skills throughout life. Within the first year, typically developing children will show social communication with eye contact, vocal turn taking, and facial expression and recognition. As they develop, children will continue to learn from their environment, and begin to understand pragmatic rules and social clues. Children with disorders like autism tend to have significantly reduced eye contact than is considered socially accepted. This may lead communication partners to misinterpret their reduced eye contact as a lack of interest; often, the “rules” of eye contact in a social context are difficult to master for this population. Understanding social thinking, as well as the inherent challenges certain children may face here, can help build meaningful relationships. It is important to remember that children with neurodevelopmental disorders will display a number of developmental “red flags”, and not every child will have the same presentation. If you are concerned that your child is not meeting these milestones, you may want to consult with your pediatrician. If your child is then diagnosed with a social communication deficit, speech therapy can be an important piece of their intervention plan. 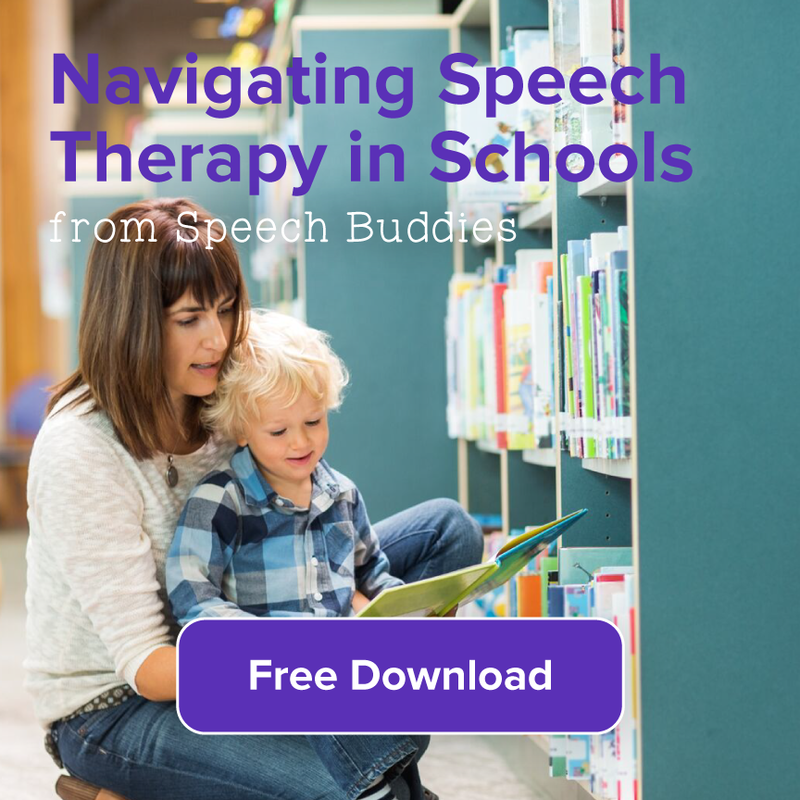 Speech-language pathologists (SLPs) are not only experts on speech and language development, but also nurture the social and emotional growth of their clients. Children who struggle to make eye contact and other social communication challenges often benefit from group therapy, where they can interact with like peers who are working on the same or similar goals in a format moderated by the SLP. SLPs may also use cognitive behavioral therapy to help reduce anxiety and negative thoughts associated with social communication in order to help clients self regulate and process emotions. Additionally, SLPs work collaboratively with other specialists such as occupational therapists and therapists trained in Applied Behavior Analysis (ABA). There are many different approaches to therapy and it may take time to determine which approach, or combination of approaches, is right for your child. So continuing to educate yourself as a parent will help you make the both informed clinical decisions as well as maximize your effectiveness as a home-based partner in your child’s total therapy program. From birth, children’s developmental capacities are constantly growing and maturing. 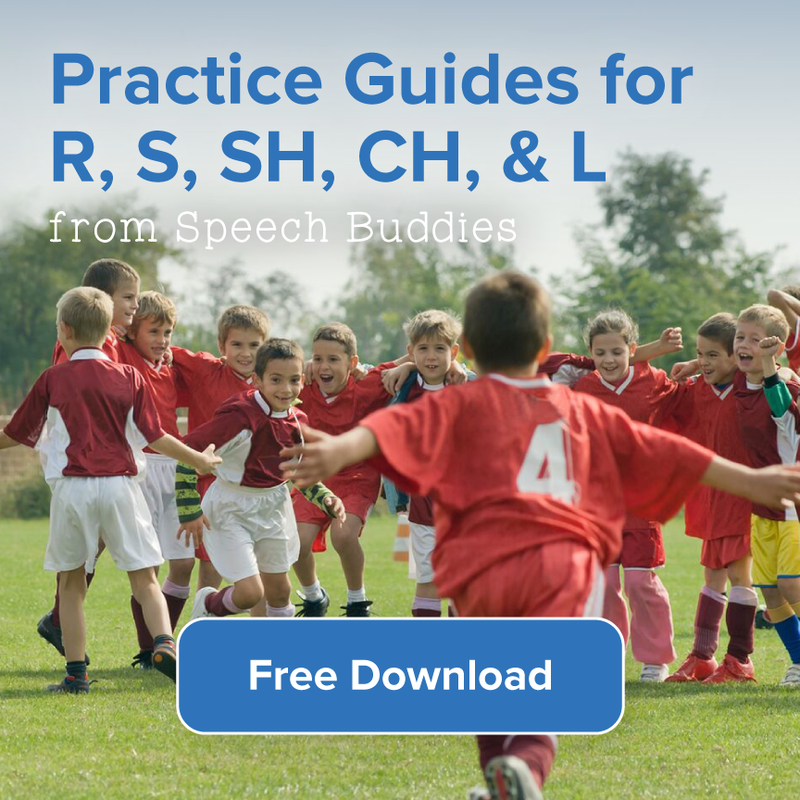 Speech provides all of us with imperative tools for learning and interacting with others. Uncovering speech issues early on in children can be beneficial for future emotional development. For some parents it may be difficult to decipher emotional signs, as opposed to physical signs correlated with speech or language complications. I spoke with child and adolescent psychotherapist, Irena Kenny about the importance of speech in a child’s everyday life, as well as emotional and social obstacles, which might arise if a child is struggling with self expression. Q: How important are speech, language and communication skills for a child’s social and emotional development? A: Speech and language are vital for the development of emotional and social skills in children. Communication is one of the most important developmental tasks, which takes place during early childhood development. It is then, children begin to form their initial understanding of the world. Difficulty in the realm of language and communication during childhood can hinder a child’s ability to confidently express their ideas and observations of the world around them. Some younger children, who do not have a well developed fund of language have all of these ideas and observations of the world in their minds, but feel unable to make themselves understood to others. Older children who suffer from speech issues such as poor annunciation, stuttering, and other unclear speech patterns may isolate themselves, withdraw from peers, and avoid situations such as speaking out loud, or minimize verbal interactions with others. A few symptoms of difficulty to express one’s thoughts clearly at earlier stages of development are low frustration tolerance, emotional outbursts, and excessive shyness. However, there are also children whose speech might appear less advanced than that of their peers, but they seem unbothered and confident. Q: How do speech and language challenges affect academic progress? A: Speech or some forms of linguistic expression are important for academic success; this is because, reading, writing and verbal apprehensions are essential elements of the entire learning process. When a child begins school they start to observe their surroundings and socialize predominantly with kids their own age. At this point they begin to notice a difference in their own speech compared to their classmates. For children with speech issues, it may seem majority of their peers have the ability to express themselves in a more articulate, more easily understood fashion. This realization of sounding different can have an emotional effect, ultimately leading to lower confidence, potentially causing lower class performance. But again, while some children become overly frustrated, others may not have any awareness of their speech issue. However, for some of the more self- conscious kids, rejection and teasing by peers may cause all energy to be expended on dealing with the social aspect of functioning and little energy is left to be put toward academic growth . For others, the need to avoid dealing with uncomfortable interpersonal situations can lead to isolation and possibly focusing heavily on the academic growth whilst inadvertently neglecting the social growth and development. Q: When should speech and language enrichment take priority over other enrichment activities? A: If you ever feel that either speech or language (either receptive or expressive) seem to negatively affect your child’s ability to fully enjoy and participate in daily life, you should consider contacting a specialist. If a child is constantly struggling, due to speech related issues and does not seem to be making any progress, it is important to intervene and find the appropriate help best suited for you and your child. As a parent, I feel it is important to remember there is a range within each and every age group, and anxiously comparing your child to those of your peers does not always provide a clear cut sign of an issue. If you are uncertain or concerned, speak to your child’s teacher or pediatricians, who are qualified to advise you about what is and isn’t developmentally appropriate and together you can explore your concerns. If necessary they will help with making a referral to a Speech Therapist/Speech Language Pathologist, who will be able to determine the exact nature of your child’s speech related issue. Q: What steps should be taken to find the right SLP? A: It is a joint effort when looking for a Speech Language Pathologist best suited for parent and child. Speaking with your child’s pediatrician for an initial evaluation may help determine whether there is an overall need for therapy. Your physician will be able to provide names of SLP’s they have worked with before. Another helpful tip is to speak to friends, family members, or parenting networks, such as Park Slope Parents about recommendations for clinicians who may have previously helped their child. Ultimately, you want to find an SLP who is knowledgeable, plus able to work comfortably and safely with your child in order to promote the mastery and fine tuning of new and existing speech and language tools. One question I quite frequently get in my practice as a speech-language pathologist is how to deal with vocal hoarseness or raspiness — is there vocal hoarseness speech therapy? Getting a “raspy voice” is incredibly common in both children and adults. I’m sure the reader has experienced this multiple times in his or her life. At times vocal hoarseness or raspiness is temporary and something you can easily attribute to excess shouting at say a sporting event or a viral infection; in other cases, the cause is mysterious. Also, sometimes the hoarseness and raspiness can be temporary and responsive to the vocal hygiene strategies discussed below. In other cases, the hoarseness or raspiness is chronic and in need of attention from an experienced speech-language pathologist with knowledge of voice disorders and/or an ear-nose-throat (ENT) doctor. This post is intended to give you a sense of how you would potentially manage such vocal hoarseness or raspiness.